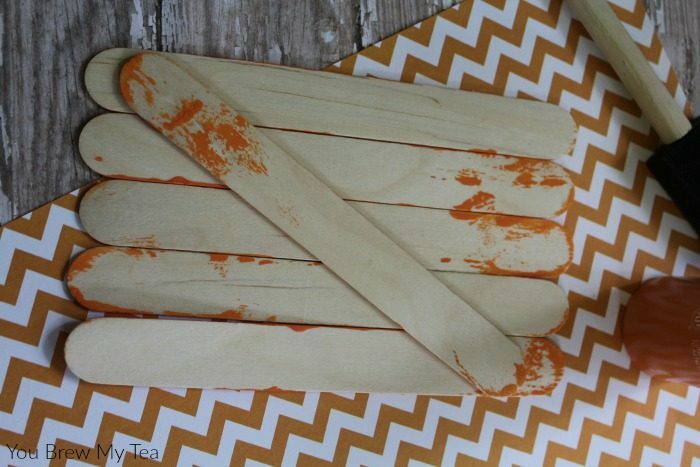 Cute idea for the kiddos! Thanks for linking up to Merry Monday! Pinned! Have a great week! These are adorable.Thank you for sharing with us at #HomeMattersParty.See you again next week. 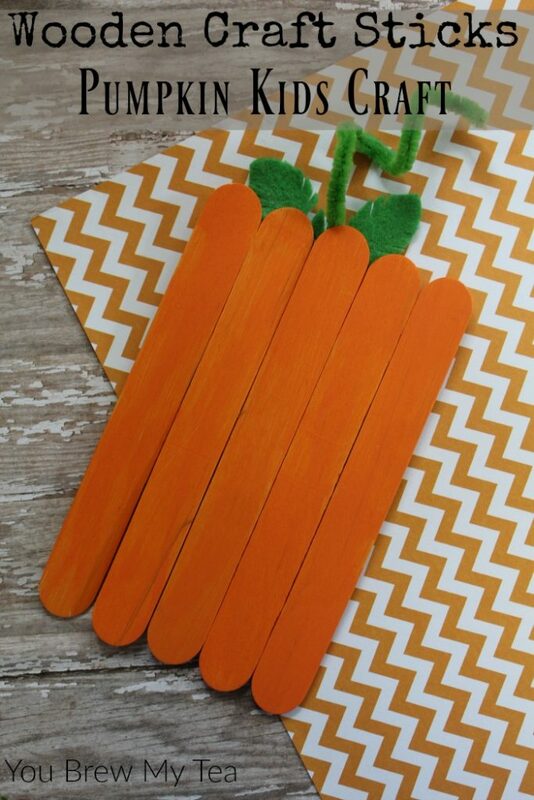 These are really cute and easy enough for younger kids too! What a great idea 🙂 Thanks for sharing at Creative Monday, hope to see you again soon. I found your blog on Friendship Friday. 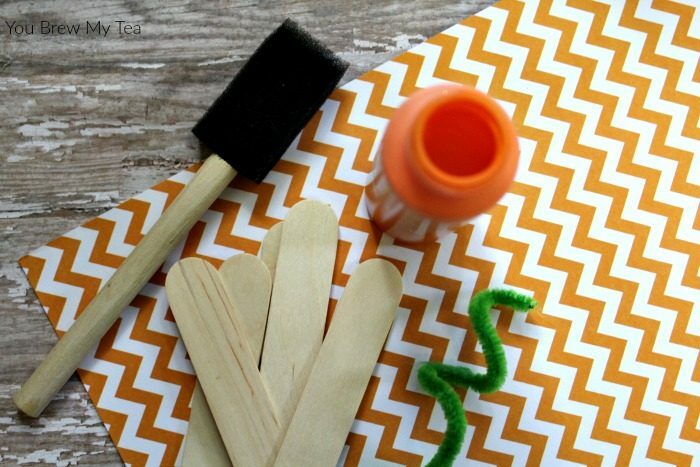 This is a cute craft to do with kids. Thanks for sharing.